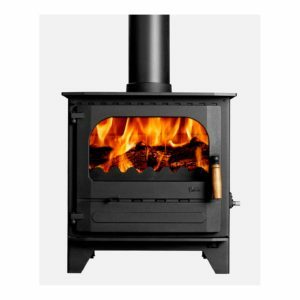 Dunsley Stoves are manufactured in Homlfirth, Yorkshire to the highest standards. 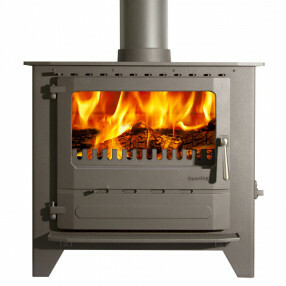 The steel used is extremely thick compared to other steel bodied stoves on the market. 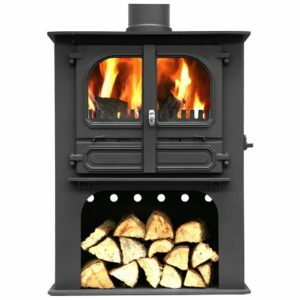 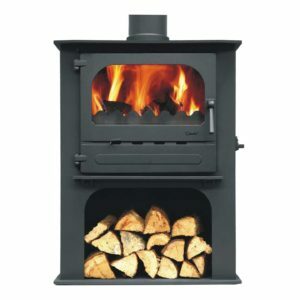 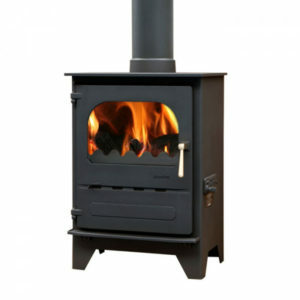 The flagship of the Dunsley range is the Yorkshire which is available in both a wood burning and multifuel version. 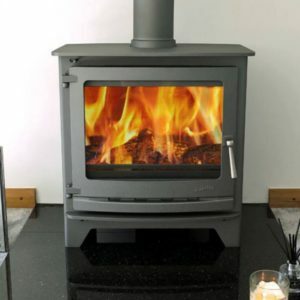 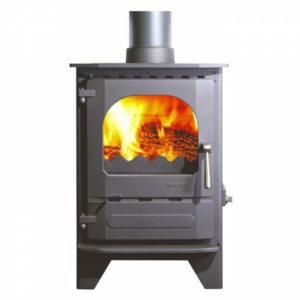 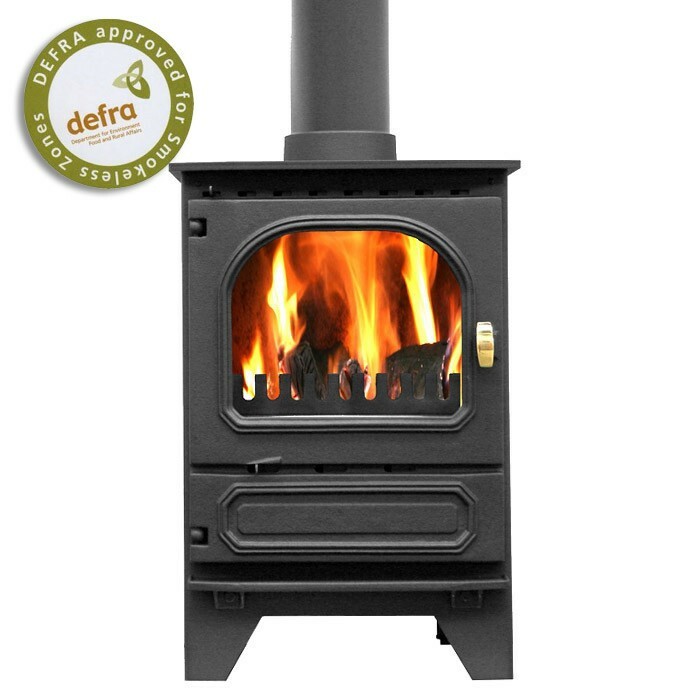 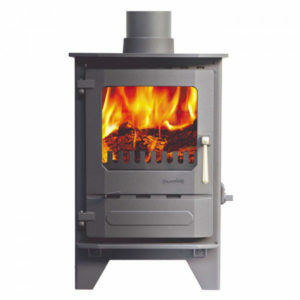 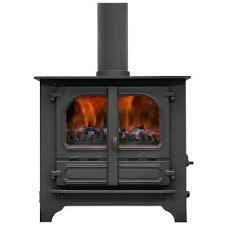 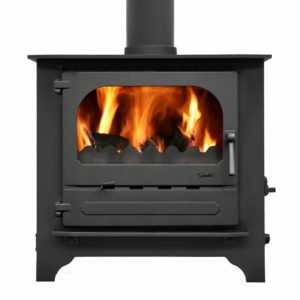 The Dunsley Yorkshire’s are DEFRA approved which is unusual for a stove with a large output. 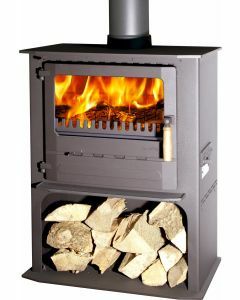 Re-enforced fire bricks are also used for extra strength and durability. 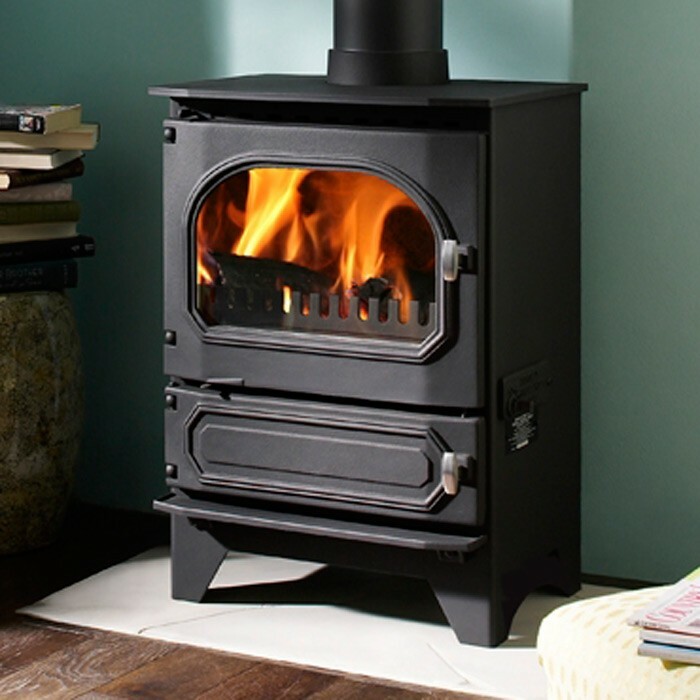 All Dunsley stoves feature a unique riddling grate which can be adjusted to suit the type of fuel you are burning. 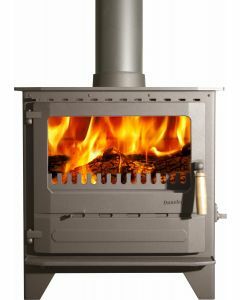 All Dunsley stoves are also HETAS approved.